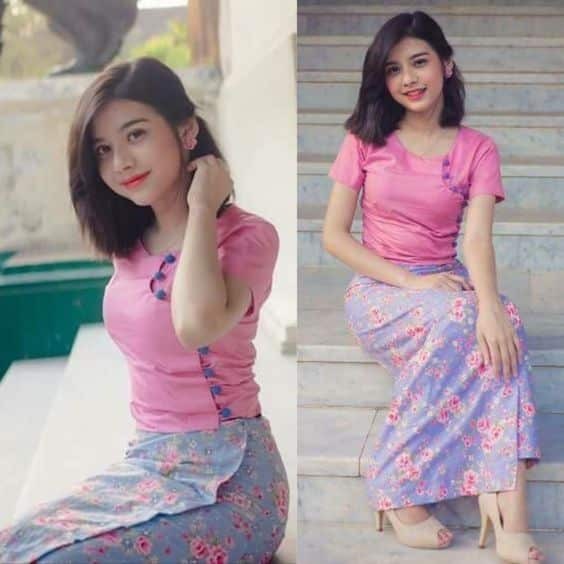 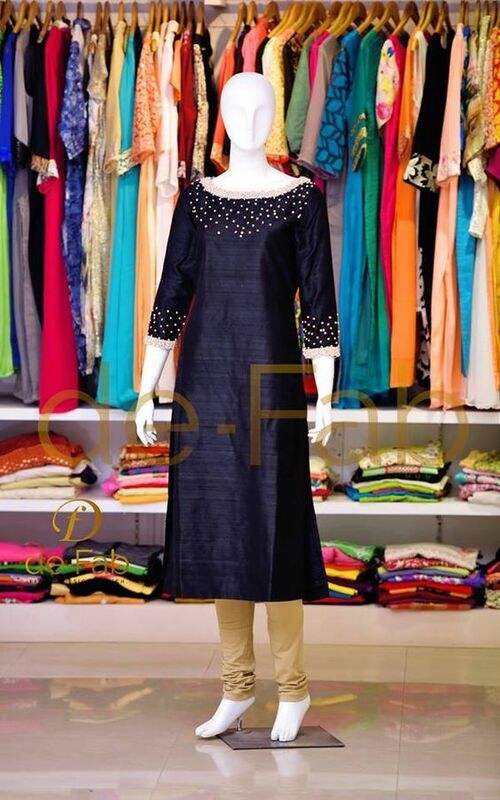 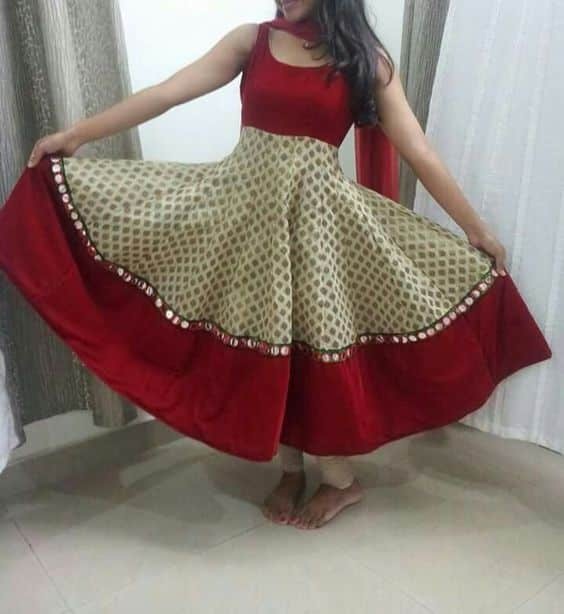 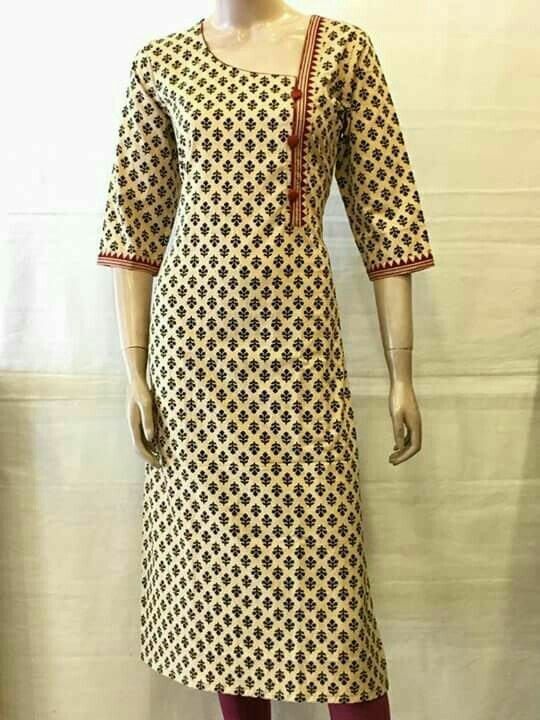 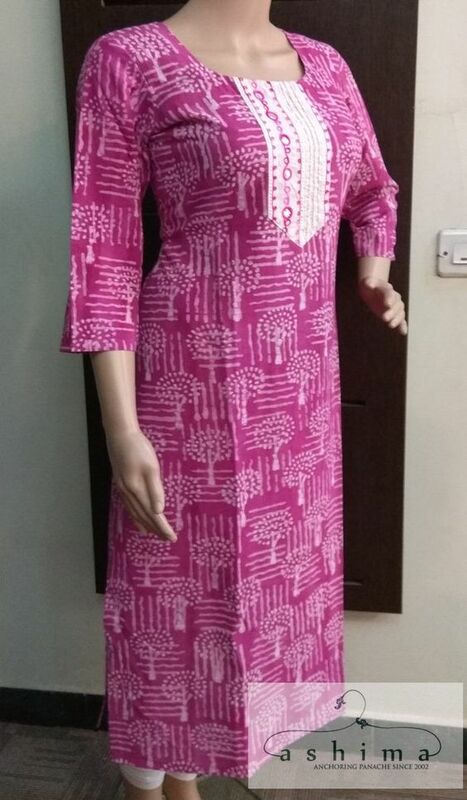 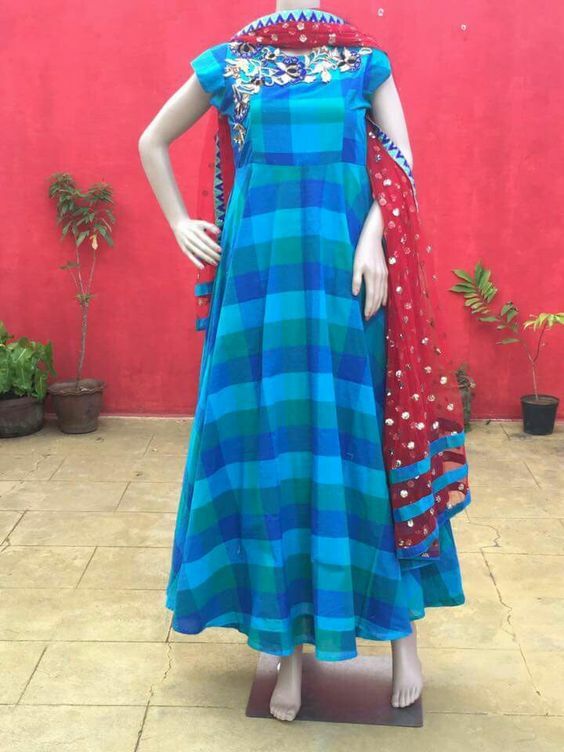 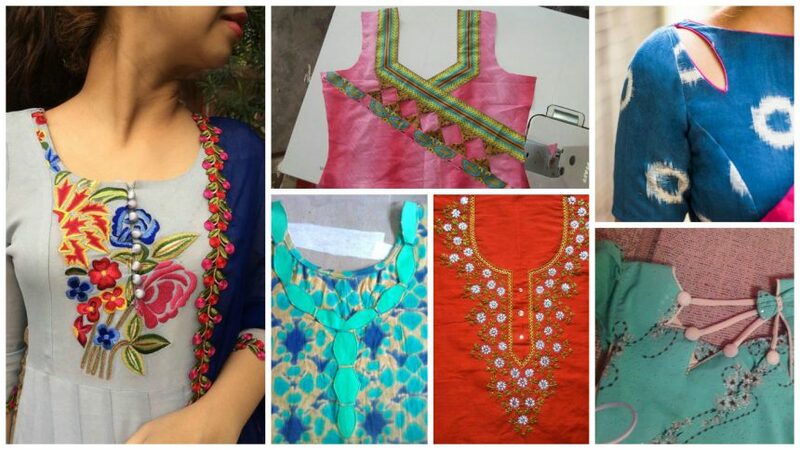 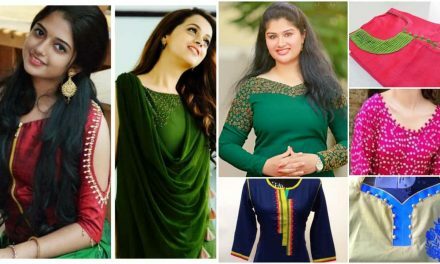 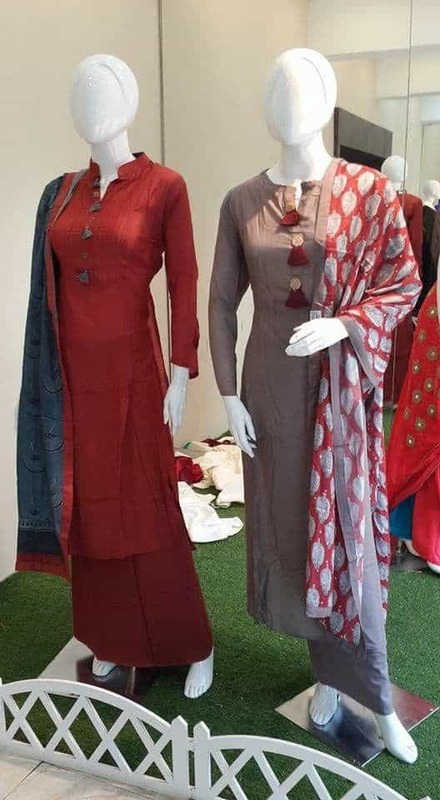 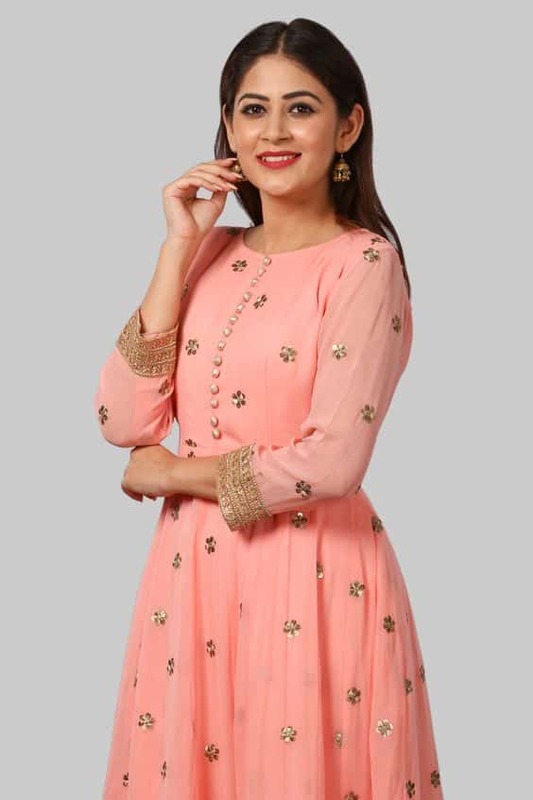 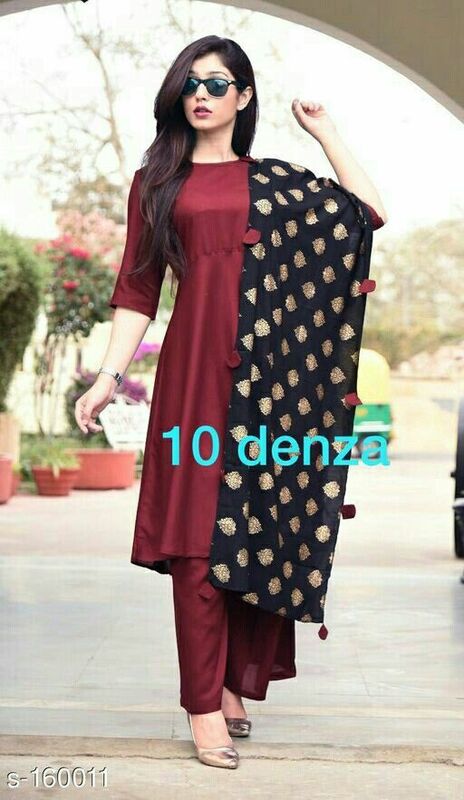 Available in different styles and patterns, kurta is first picking of college going girls, working women, social women as well as of housewives for any occasion. 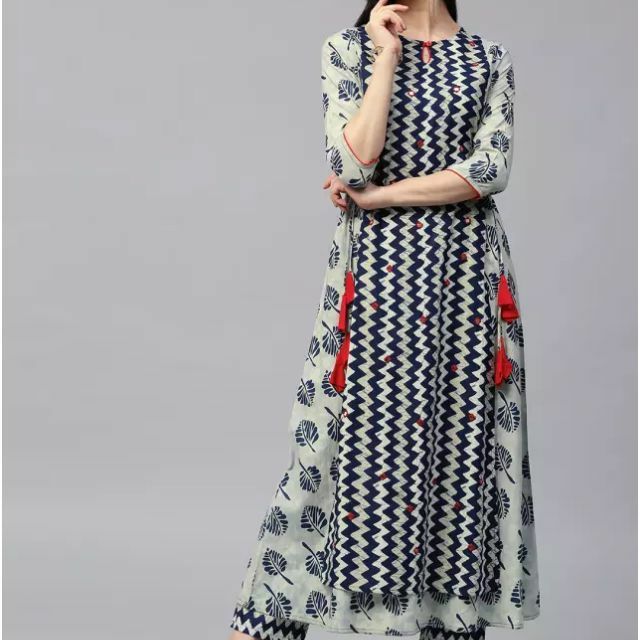 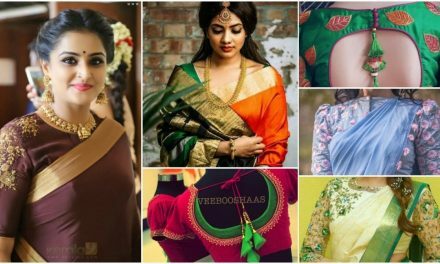 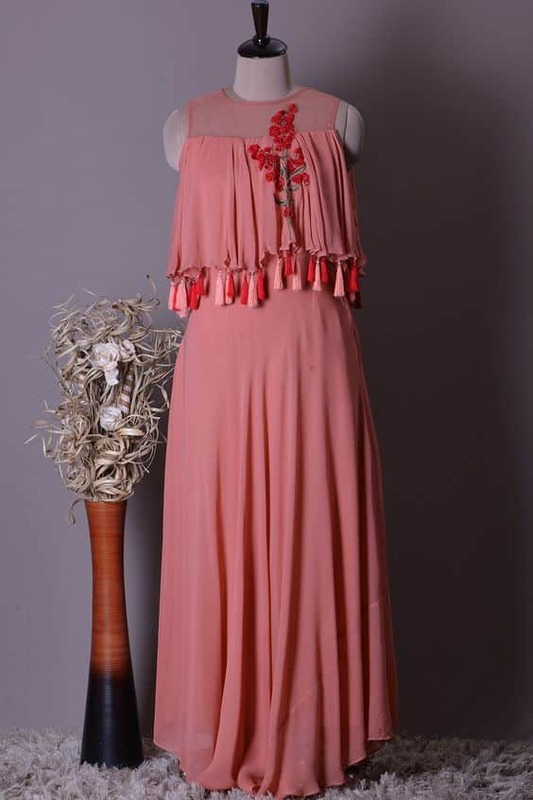 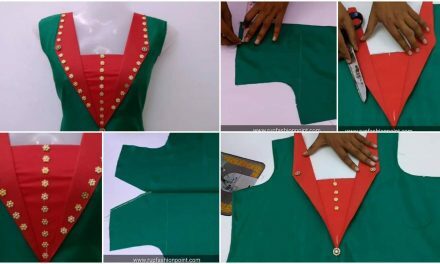 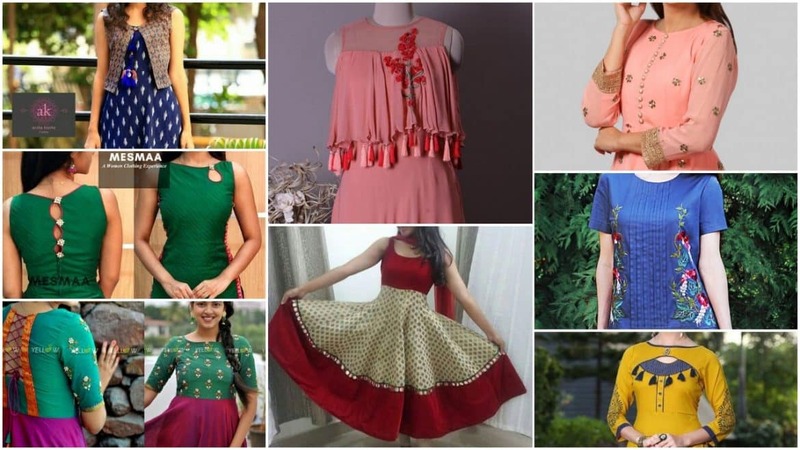 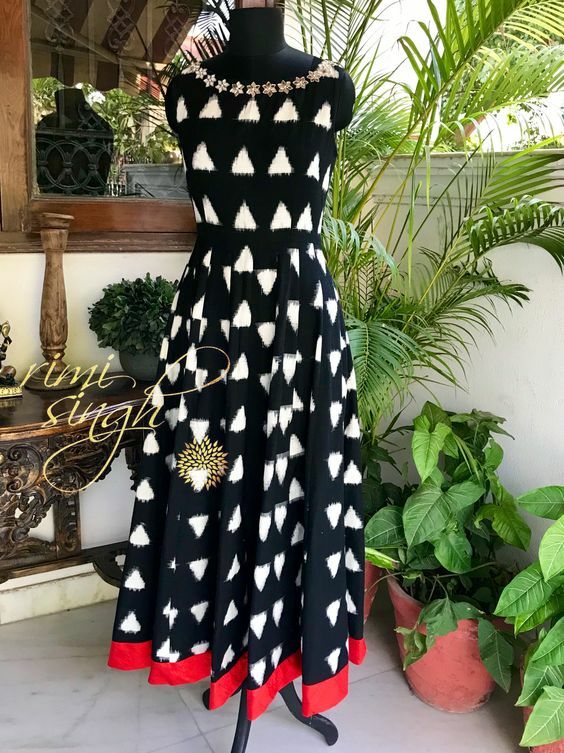 Fashion designers are trying to keep pace with the growing popularity of Kurtis and find endless options to design kurtas according to the latest trends. 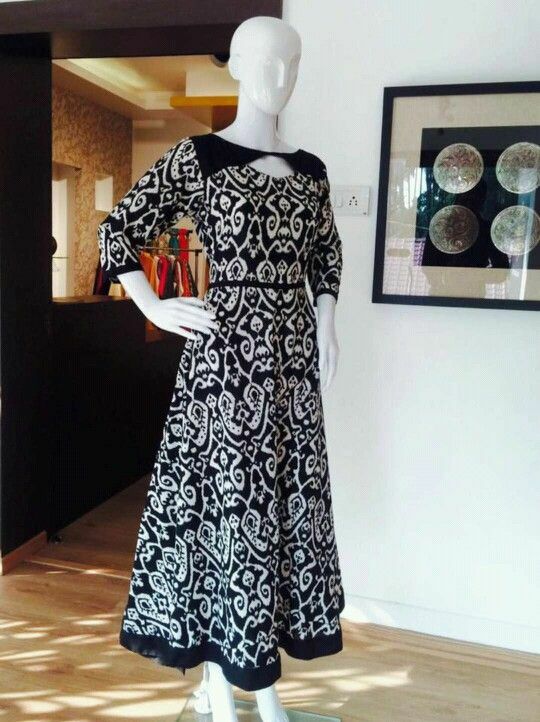 As a result, wearer gets ample choices, from ethnic to Indo-western style with different patterns, cuts, and designs.